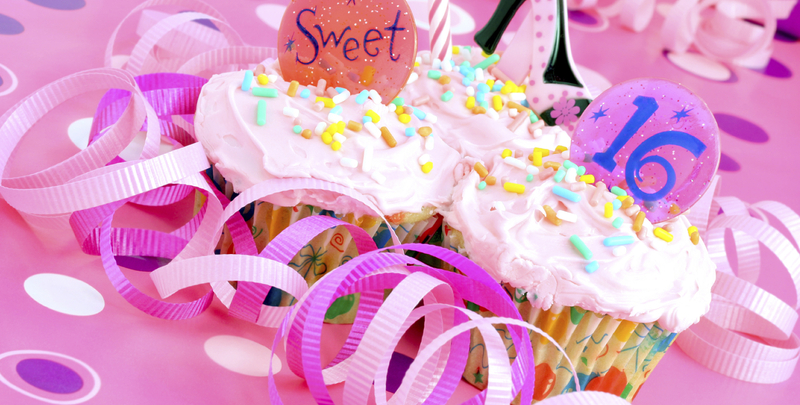 A Sweet 16 is one of the most memorable occasions for a young girl. Allow us to help coordinate a Sweet 16 that is unique and unforgettable. The Gramercy Ballroom is the perfect Long Island Sweet 16 location for a casual or formal affair.